Swiss company Comparis did a survey about the smartphone market in Switzerland. 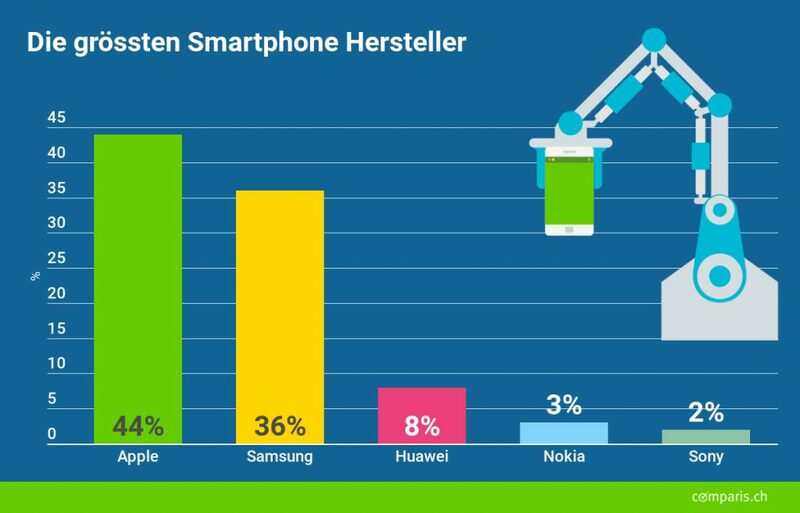 Comparis regularly does surveys on the smartphone market and in the one for November this year, Nokia smartphones surfaced among top 5 brands used in Switzerland. Surveys could be representative of the whole population if the sample is correctly randomized. Comparis asked 1001 people, which is enough for a legit survey with a +/-3% margin of error, under the condition of a representative sample. We don’t have all the details, so don’t take it for granted. Considering this is the first time after a long time that Nokia smartphones surfaced into the top 5 – on place 4th with 3% of markets share, HMD is making progress. Considering Switzerland is a rich market where flagships are quite popular (Apple’s market share is 44%), my guess is the Nokia 7 plus was an attractive and strong seller for HMD there. The market share is still low and in the margin of error, so there is place for HMD to improve their share. It’s still nice to see things moving in a more positive direction. Do we have any readers from Switzerland? Did you see any new Nokia phones on the streets?